We are a small family-run business, the best way to get in touch with us is by email or phone. 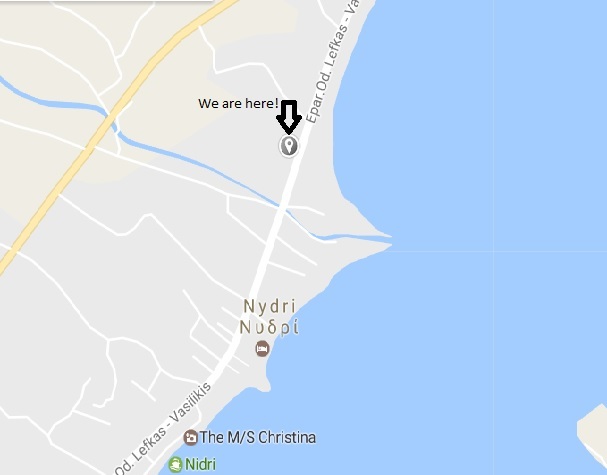 We have a ‘base’ at the north end of Nidri at the location shown below, this is where we start our MTB rides and hikes. If you would like to have a chat with us and see the bikes get in touch first and we’ll let you know when we’ll be there!